Multiquip introduces LED technology to our line of GloBugs. LED bulbs are safer, producing significantly less heat than Metal Halide bulbs while offering better color consistency, immediate strike/re-strike operations, and a long operating life. 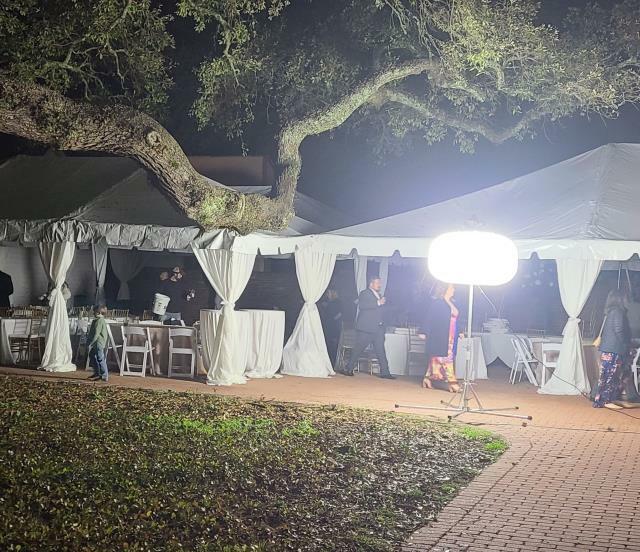 * Please call us for any questions on our light tower balloon 800w rentals in Shreveport and Bossier City, Louisiana.